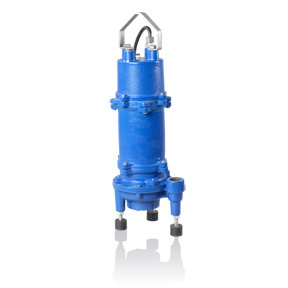 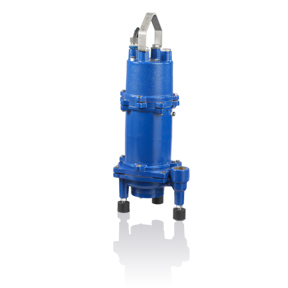 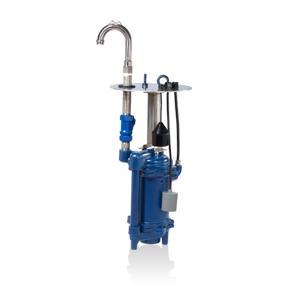 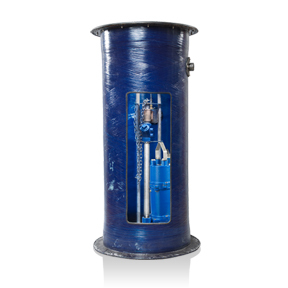 Blue Angel sewage pumps sold through Pump Express are pumps that can quickly process large amounts of solid matter and waste. 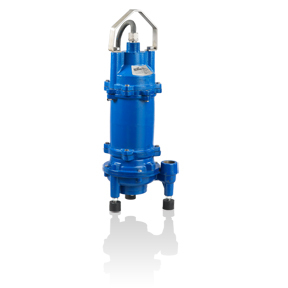 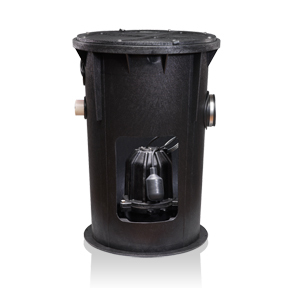 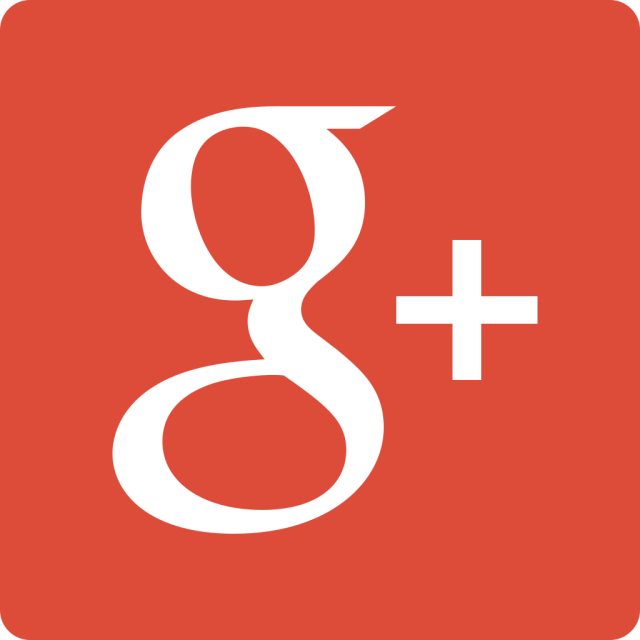 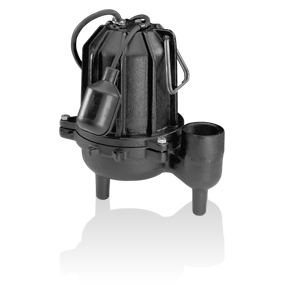 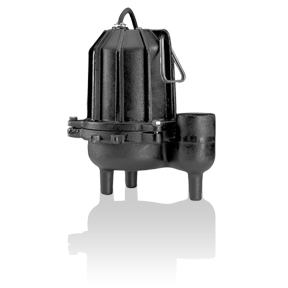 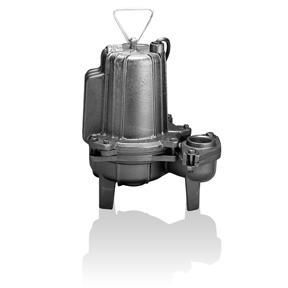 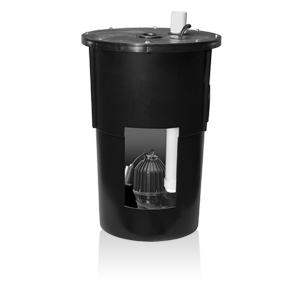 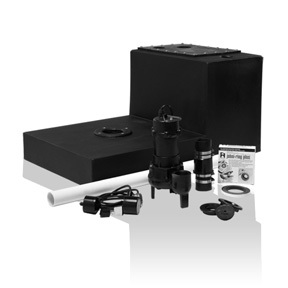 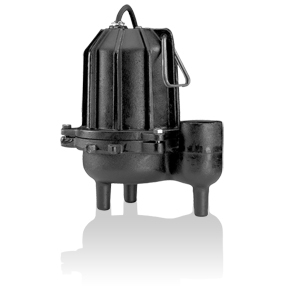 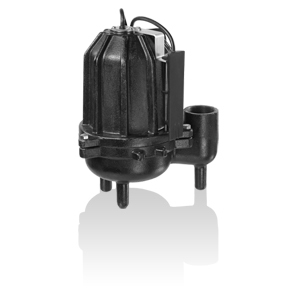 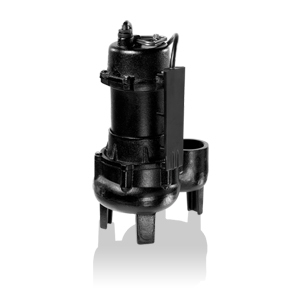 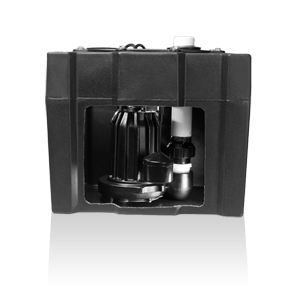 Blue Angel sewage pumps will not clog, and utilize impellers to break down the solid waste. 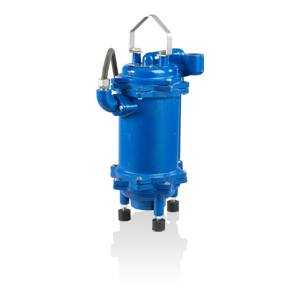 The waste is ground up into slurry, which then is pumped and transferred to a main sewage system.